As a Placenta Encapsulationist I am in touch with a lot of placentas. Recently, I had one that was impressive enough to write about it here. This placenta was different…its weight was solid gold in my hands with a rich, vital color. The umbilical cord was smooth and the color of ivory (often they are red/purple with clots ‘n knots). It was double the normal width with a strong yet flexible elasticity. The tissue was dark red with none of the calcification that I typically find. Once steamed, this placenta sliced like butter and was the ‘filet mignon’ if you will of all the placentas I had encapsulated thus far. When I dried the strips, I used all 4 dehydrator trays (normally I use 2). This new mom received a total of 150 capsules (110 is norm) plus a bottle of tincture and a cup-to-go of tea. What did this mom eat?! Knowing nothing about this mom’s diet during her pregnancy, I took a guess that she had eaten an all organic, nutrient-dense diet. After inquiring, I discovered that in fact the opposite was true. She had eaten whatever she pleased – and craved – junk food, candy and all. The one thing this mom had done differently during her pregnancy was take something called ASEA. I have since learned more about ASEA – and after witnessing first-hand the depth of its power in this mom’s body – I am an advocate of this product for during the childbearing years. If I’d known about this product during my pregnancies, I’d have used it in hopes of preventing the group B strep that I ended up having and the yeast infections I had after my youngest was born. Cheers to ASEA and all you lucky moms who get to use it. Note: I am not an affiliate for ASEA. Nice post!! 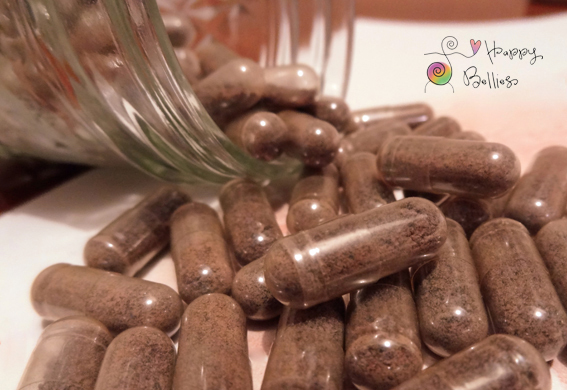 Placenta encapsulation in oahu becoming more and more popular nowadays. Checkout the basic package . fantastic! I love ASEA it keeps us healthy and if I were to have another baby I woudl most definitely drink the supplement whilst pregnant and beyond. I love it.